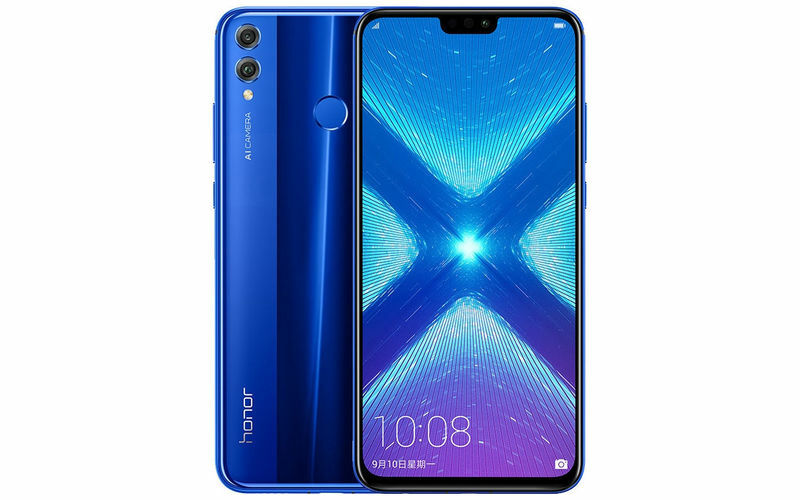 Honor has announced that it will start seeding an EMUI 9.0 beta update next week, based on Android 9.0 Pie, for the Honor 8X in China. Good news for all the Honor 8X users in China who have been waiting for the Android 9.0 Pie software update. 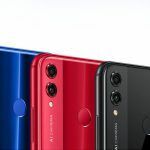 Honor recently announced that the Android Pie based EMUI 9.0 will be rolled out to users next week. The update is still a beta, which means that a stable version will take longer to arrive. However, if you are a beta tester, you can try out the latest Google software and EMUI 9.0 on your Honor 8X. The Huawei sub-brand has been slowly providing the EMUI 9.0 update for a couple of its device, but is still behind many other adopters. The Honor 8X is a very good mid-range smartphone from Honor. The company has also claimed that it has sold over 6 million units of the device globally. That is quite impressive, especially since the phone is only a couple of months old. The phone originally came with Android 8.1 Oreo and EMUI 8.0 on board. 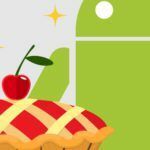 Now that the EMUI 9.0 beta update, based on Android 9.0 Pie, will begin testing next week, we can expect a stable release to happen by the end of the year. That said, it could take longer than that for Honor to release a stable software update. The beta update needs to be tested by the users first. The users will also have to provide feedback on the update. If all goes well and there aren’t any major bugs or issues with the beta, only then can Honor release the update to the public. Until then, Honor will release more betas and fix all the bugs possible. The announcement only stated that this beta update would be rolled out for the Honor 8X. 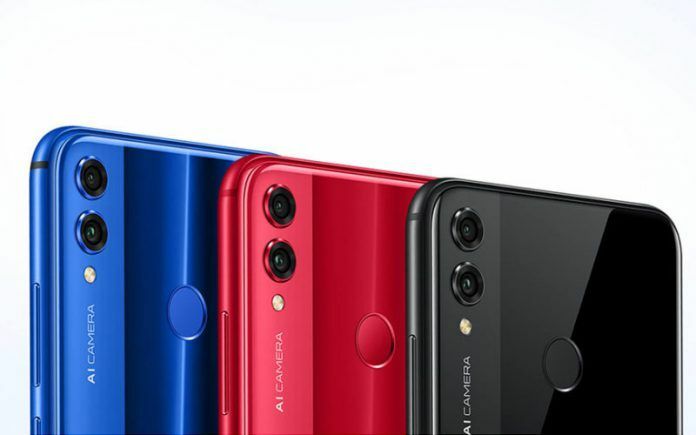 There was no mention of the larger Honor 8X Max. It is possible that Honor will release the update for the Max variant after a while. Also, this beta is only for the users in China. We are not sure when the company plans on releasing the beta in other regions. 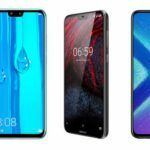 The Honor 8X and 8X Max are also available in India, but there hasn’t been any word regarding the Android 9.0 Pie update for users in the country. We expect Honor to start testing the beta version in India some time in December or early January. As mentioned earlier, the Honor 8X is a very good mid-range smartphone. The phone has been available in India for a while and has done very well. 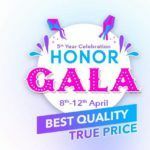 During the Diwali Sale in India, which happened last month on Flipkart and Amazon, Honor managed to sell over 1 million units of the Honor 8X. And now, the company has launched a new Red variant of the device. The phone looks stunning in Red, but is only available in one variant(4GB+64GB). Honor will also make a limited number of the Red variant, so if you want one, you will have to act fast. It is currently available for purchase via the company’s official website and is price at INR 14,999. The Honor 8X comes with a 6.5-inch LCD FHD+ display with a notch. It is powered by the Kirin 710 processor, which is a new mid-range chipset from HiSilicon. The phone has a dual-rear camera setup with a 20MP+2MP combo and there’s a 16MP sensor at the front. It also has a 3750mAh battery with support for fast charging. So, the Mate 20 lite might also get it, because it has the same hardware. 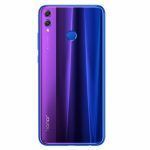 Honor 8X doesn’t have the call recording facility. Hope to get it fixed in the next update.